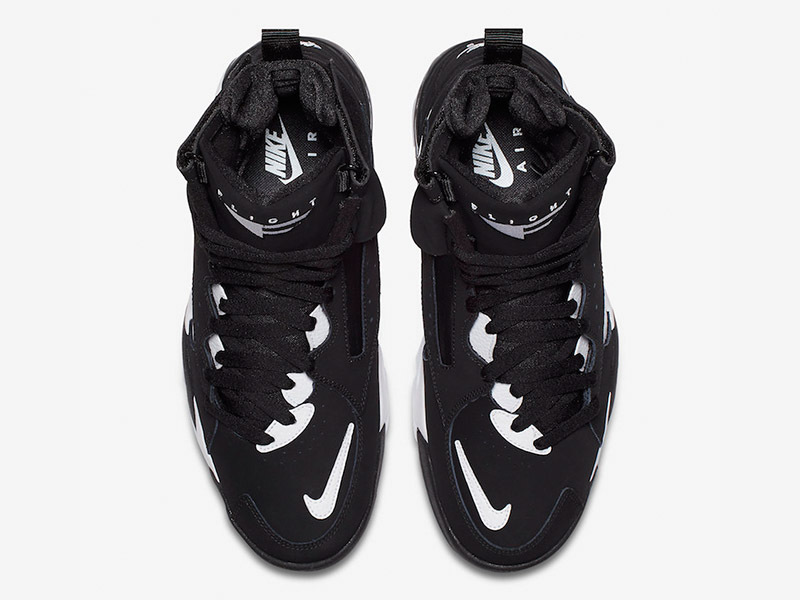 Last April, Nike released an iteration of Ronnie Fieg’s rendition of the Air Maestro II LTD. 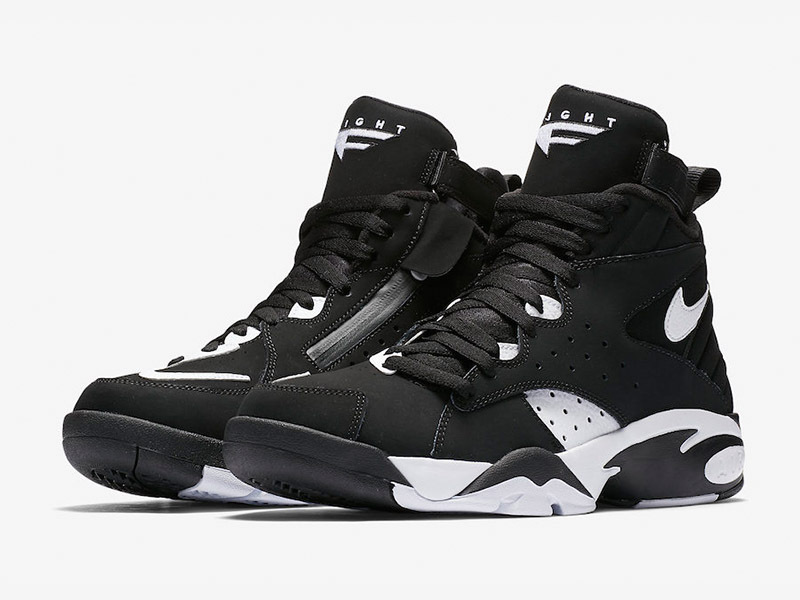 The higher cut silhouette features asymmetrical lacing (which is the most glaring update to the shoe) as well as a zipper enclosure for easy on/off wear. 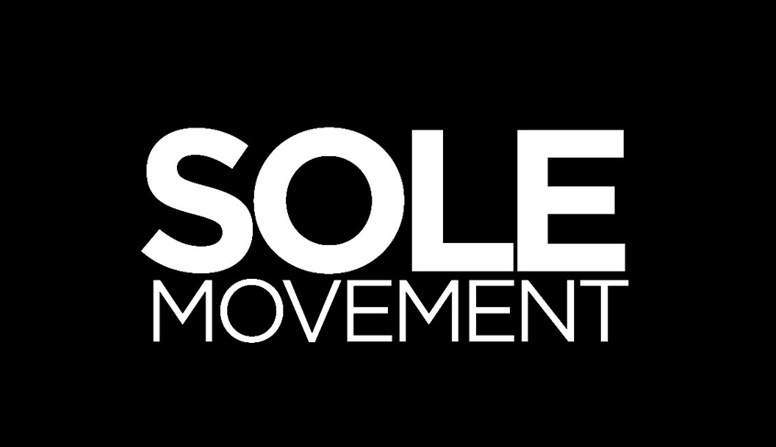 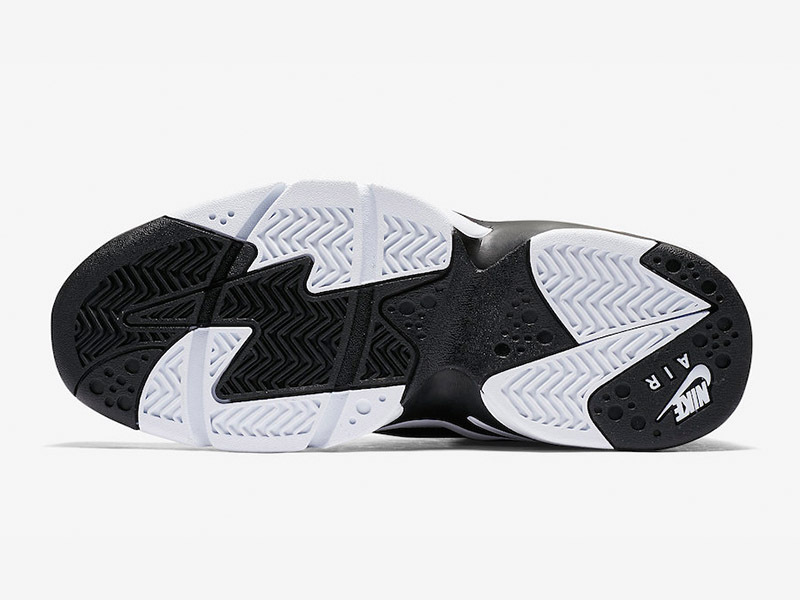 Today, Nike brings a more subtle black/white rendition of the sneaker. 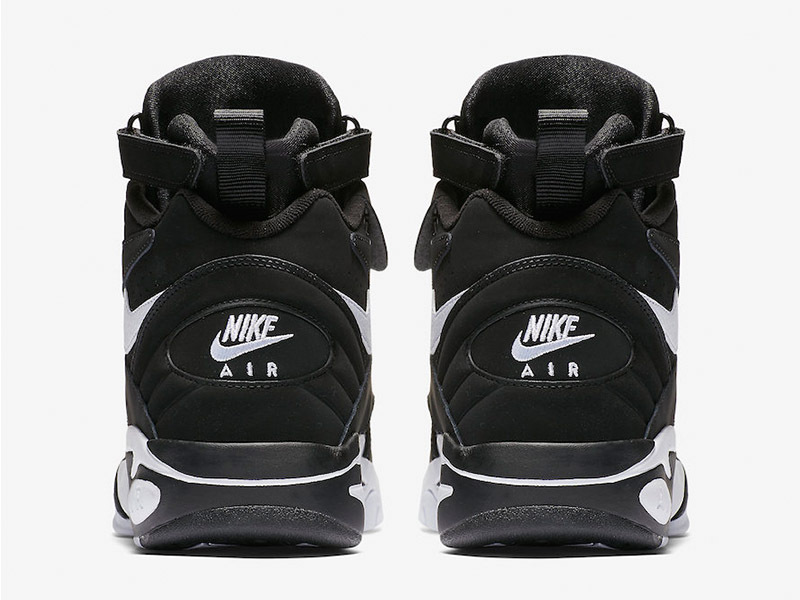 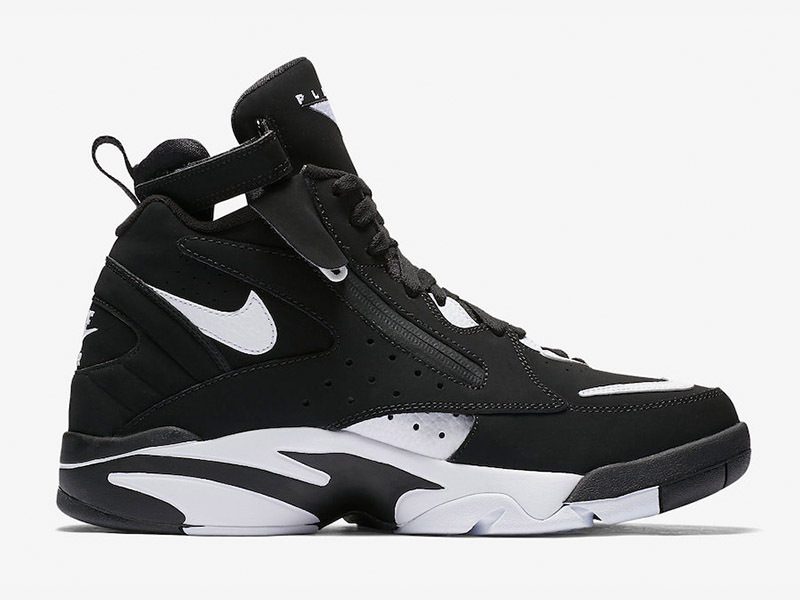 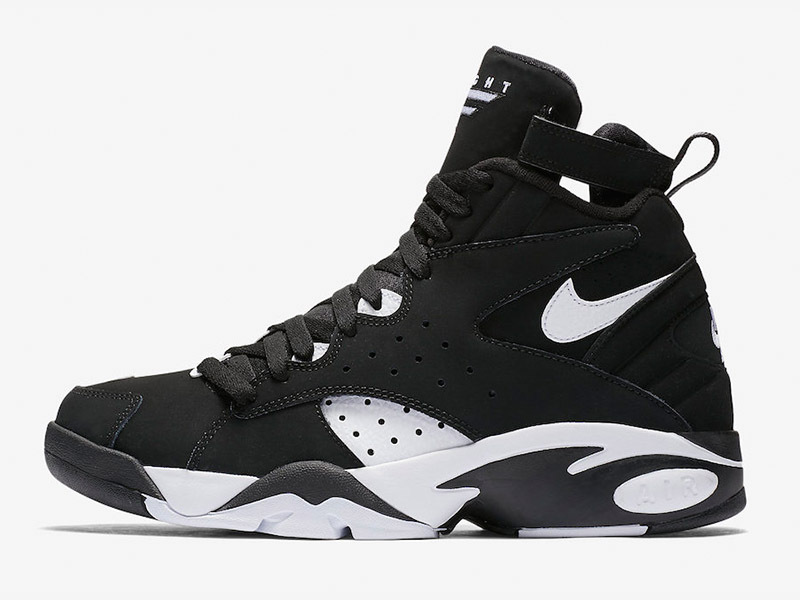 The Nike Air Maestro II LTD is now available at Titan (Fort, Vertis, Titan22.com) and Capital (Trinoma and BGC only), with the shoe retailing for Php 5,995.